Use our Winter Olympics story paper to encourage children to write about the various sports or sporting heroes, keep track of Winter Olympics events and medals, or write a creative piece with the winter sport at its centre. Use our story paper to write about an Alpine skiing race you might have watched, or write a creative story instead - then colour in the picture! Choose from lined or handwriting lines below. The biathlon combines cross-country skiing and rifle shooting - so plenty for the kids to write about on this story paper! Write about a bobsled event - perhaps at the Winter Olympics - and colour in our bobsled picture! Choose from lined or handwriting lines. Ask the kids to imagine they are a cross-country skier competing in the Olympics, or to write about watching a similar event using our story paper. 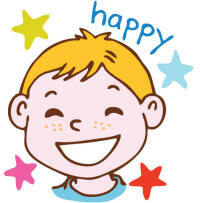 Choose from lined or handwriting lines. Use our curling writing page for recording facts and research work, or for keeping score and writing a match report during the Winter Olympics. Skeleton bronze medallist Dom Parsons was almost unknown prior to the 2018 Winter Olympics Pyeongchang, and his medal is a fantastic achievement. The children might like to use this story paper to write an imaginative story where they are a figure skater competing for a medal at the Winter Olympics - what music would they choose for their routine and what would they wear? Use this fun story paper to write about a freestyle skiing event you have watched or make up a creative story. We have two versions available, lined and with handwriting lines. 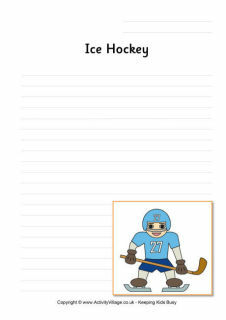 The children can write a match report for an ice hockey game with this fun story paper, or a creative story. Choose from lined or handwriting lines. Use our story paper to write a report about Izzy Atkin winning her Bronze medal for Great Britain in the ski slopestyle event, then colour in her picture too! If you've ever watched the luge at the Olympics you'll know it's a very exciting sport - perfect for writing a story about using our story paper! Choose from lined or handwriting lines. 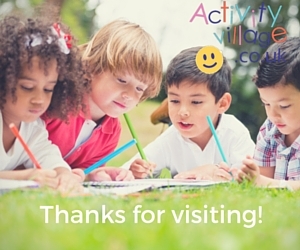 We have story paper for lots of different sports at Activity Village, including winter sports such as Nordic skiing! Kids can write a story based on the picture, or perhaps use it to describe watching a race. The skeleton is thrilling winter sport where a person rides a small sled known as a skeleton bobsled down a frozen track, lying face down - can the kids write a story based on this exciting sport on our story paper? If you've ever tried snowboarding you could write about it here - or you could write a creative story about a snowboarding competition, then colour in the snowboarder! We have two versions to choose from, lined or with handwriting lines. Write about an exciting speed skating race, perhaps set at the Winter Olympics - and colour in our fast skater! Choose from lined or handwriting lines.